This is very cool, and I encourage you to come check it out, especially if you work in the real estate field. 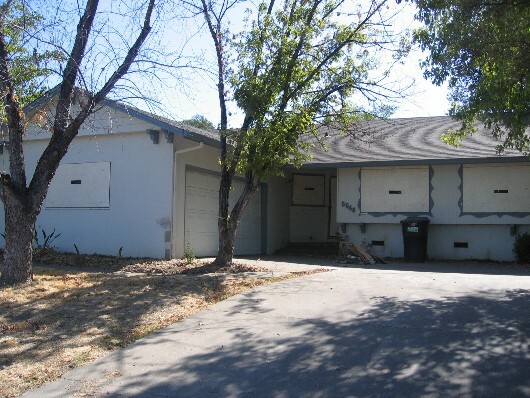 SMUD has a fantastic demonstration next week on one of Housing Group Fund’s rehab properties. 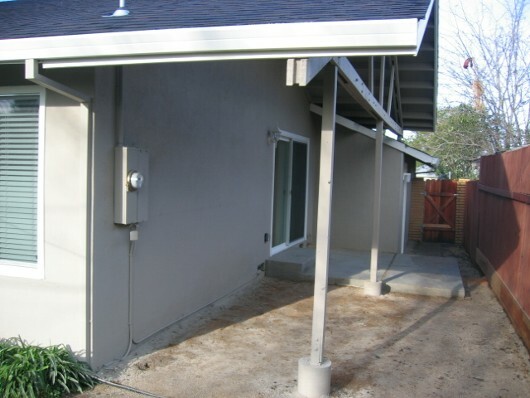 A home at 3893 32nd Avenue in Sacramento is part of the SMUD Energy Efficient Remodel Demonstration Project, and it’s going to be showed off next Tuesday, April 20, 2010 from 11:00am-2:00pm. 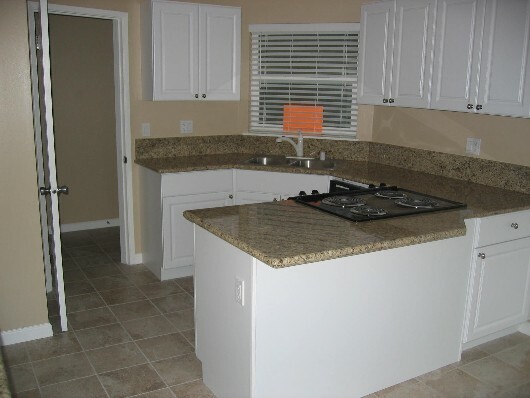 SMUD claims that the state-of-the-art technology in this house can save up to 60% off utility bills (up to $1,500 per year in utility bills for the home owner). SMUD also offers some pretty amazing rebates for customers. Free lunch is provided to Realtors. I’m planning on going and capturing on video some of the nifty features SMUD has installed on this house. 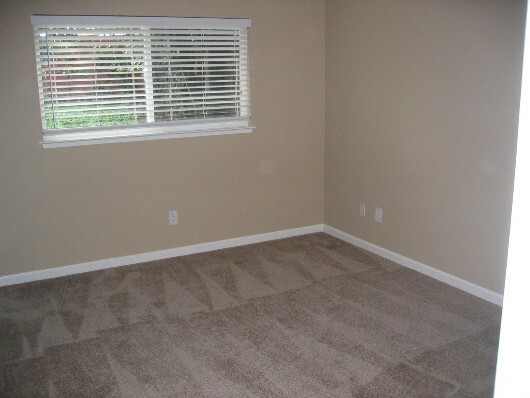 If you’re in the real estate field, maybe I could interview you while at the property. It should be exciting to see how SMUD has outfitted this home to be more energy efficient. 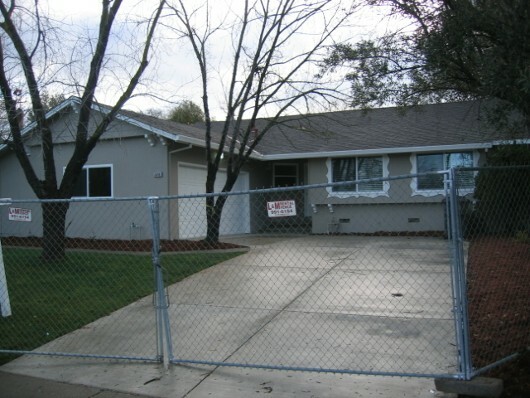 Call or email Dennis Lanni with the Sacramento Associaton of Realtors Housing Opportunity Committee. 916-826-1681 or dennis [at] housinggroupfund [dot] com. Download a flyer HERE (pdf). 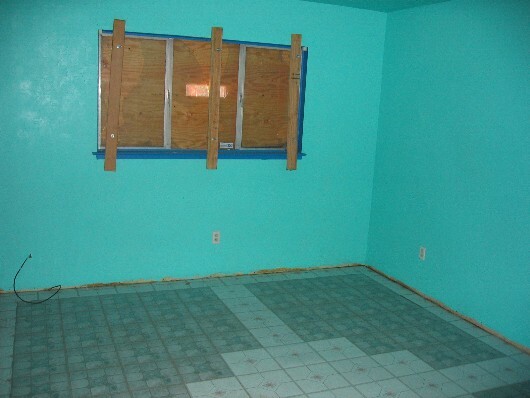 I asked a friend if I could post some images of before and after from one if his recent redeveloped properties. 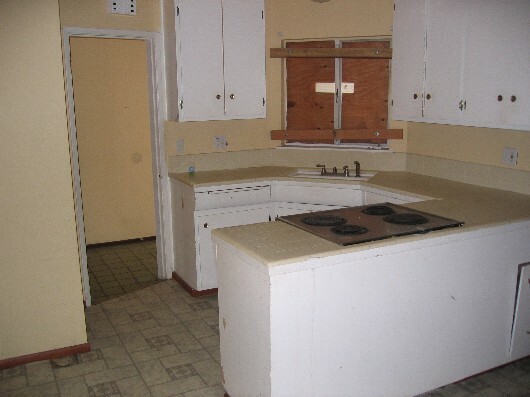 When we hear the word “flip” we sometimes think of an investor slopping on some paint and doing basic cosmetic repairs to hide the real condition of the property. That’s not the case though with Housing Group Fund, a local company in the Sacramento area. They are one of a handful of builders who are doing some really great redevelopment work with SHRA under the umbrella of the NSP, which stands for “Neighborhood Stabilization Program”. 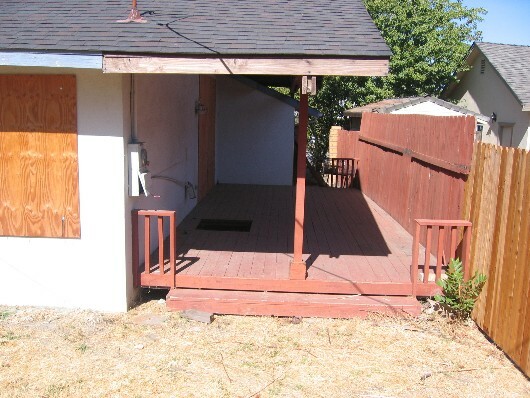 Enjoy some before and after pictures of an entry level home in Sacramento. If you have any questions about the NSP, I am happy to let you know what I know, or connect you with Dennis Lanni of Housing Group Fund. No, I am not being paid to advertise somebody’s services. It’s definitely worth mentioning though because many first-time homebuyers are finding really great homes in fantastic condition. Moreoever, this type of redevelopment helps challenged neighborhoods improve.